An enhanced bestseller that features 16 new, additional photographs. 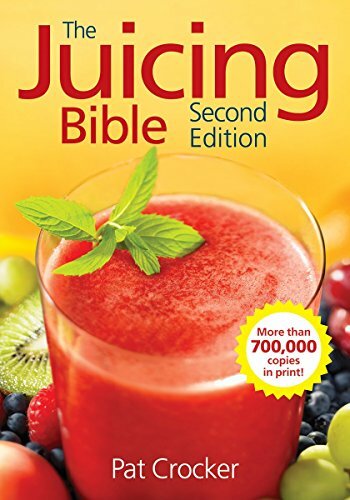 The first edition of The Juicing Bible won the 2000 International Cookbook Revue Award and has over 700,00 copies in print. It continues to be one of the bestselling juicing books in the marketplace. In response to consumer demand, we’ve decided to add more value to this comprehensive book with an additional 16 color photographs, which takes the total photographs up to 32. A market-leading 350 recipes — delicious fruit and vegetable juices, tonics, cleansers, digestives, teas, roughies, smoothies, milk and coffee substitutes and frozen treats. Contains lots of beautiful pictures for inspiration.